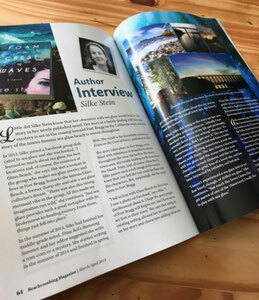 AVAILABLE NOW AS E-BOOK + PAPERBACK - silkestein's JimdoPage! 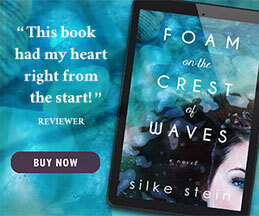 A troubled young girl copes with her mother's drowning death by preparing to become a mermaid in this sparkly modern twist on the classic Little Mermaid tale that explores love, loss, and second chances. 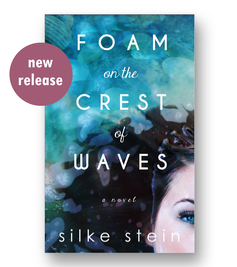 Foam on the Crest of Waves is featured in the March/ April issue of Beachcombing Magazine! "Prepare for a wonderful journey." "A young girl and her family are reeling in the wake of a tragedy. Tragic at times yet joyful, a true glimpse into the mind of an unusual character who will make you yearn for a life under the sea, or at least on the coast. Written from several perspectives, this tale will draw you in as though you were a member of its cast. A reminder that our differences are what make us unique. A showcase of why family should be cherished. This is a great read for teens and adults alike!" 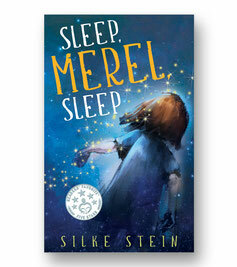 A charming children's novel about a little girl who faces the scary prospect of staying awake forever. "I'm absolutely in love with this book. I will champion it to the end of the world. Because it is just so good!!!" "An astonishing story that shines with a glowing honesty." "I thoroughly love this storybook and believe adults, as well as children, will be reading this one for years to come." "This is one of the books that will make you feel relaxed and deeply satisfied within after reading it. I felt lighter and was glowing all day." "Five stars for this delightful children’s book that anyone, regardless of age, will enjoy. Vivid imagination inside a fun and insightful story." 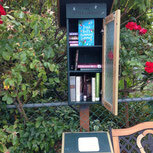 A sweeping middle-grade novel about an adventurous girl, a three-legged dog and a hummingbird mystery with a sprinkle of fantasy, set in beautiful Victoria, Canada. Yeah! 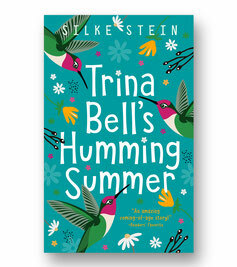 Trina Bell's book cover won a design award! "This is one of the most enjoyable books I have read in a long time! It is both magical and real at the same time." 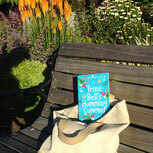 "Trina Bell's Humming Summer is a fabulous, original story."